Terroir in whisky production (and how it affects the distillate and eventually the whisky) is a hot topic these days. There are industry veterans who strongly believe in it and support the idea and there are some who think that it is just a marketing scheme but nothing else... I am not trying to re-stir the pot here but I am still undecided. While personally I want to believe in it since it is such a cool and romantic concept and we all know that it exists in the wine world there are still a few questions to be asked. Although "terroir" doesn't have a formal commonly accepted definition even in wine world most respectable sources agree on fairly similar descriptions. The one I like the most is from Rajat Parr and Jordan Mackay's book The Sommelier's Atlas of Taste actually written by Hugh Johnson as an introduction to James E. Wilson's book Terroir published in 1998: "Terroir is much more than what goes on beneath the surface. 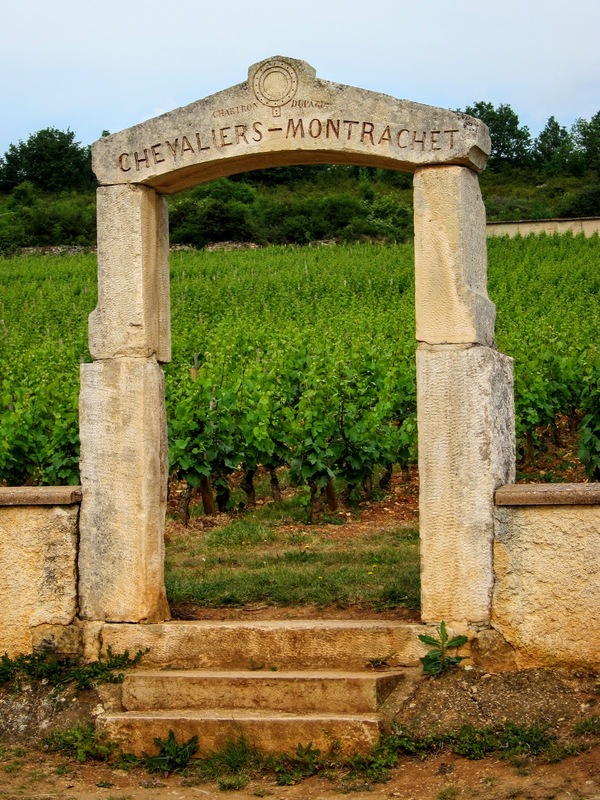 Properly understood, it means the whole ecology of a vineyard: every aspect of its surroundings from bedrock to late frosts and autumn mists, not excluding the way a vineyard is tended, nor even the soul of vigneron (winemaker)." So, if we group the factors simply and bluntly for our purposes "terroir" includes soil type, geographical features, climate, farming practices and the winemakers themselves. It's not as basic as sourcing your grain from a local farm... Every farm, or in wine industry every vineyard, does not necessarily represent a terroir. For example "Cru" system in France goes back to the eighteen hundreds and every Cru is selected and divided from its neighbors after considering all of the factors listed above. 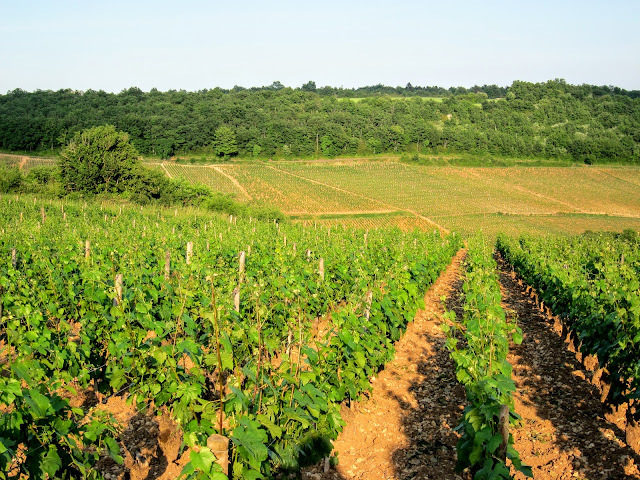 The same hill might have dozens of different Crus depending on which side of the hill they are, whether they are at a high or low elevation or if they have a different soil type. Therefore I am always surprised when whisky makers bring terroir into the discussion and never mention what makes that single local farm they are talking about a "terroir" for their whiskies rather than simply locally sourced grain. Is it the sandy soil or bedrock underneath, is it the cooling morning wind or warming afternoon sunshine, is it the geographical orientation or is it because the farm is on a steep slope? And I am not even talking about the natural yeast interacting with open top fermenters or about the cases where the winemakers and the farmers are the same people and work on their vineyards every day throughout the entire year pruning, raking, pulling weeds and fighting frost which is usually the case for all terroir driven wine regions. In the end I am not so convinced that sourcing your grain from a single local farm is enough to make your whisky shaped by a terroir. Also when we talk about wine, we talk about a fermented drink rested in stainless steel or concrete vessels or in lightly toasted, sometime neutral oak casks for a considerably shorter period than any whisky. It all makes perfect sense that all the qualities of a terroir are carried throughout this process into the wine bottle but is the case the same for a distilled product? 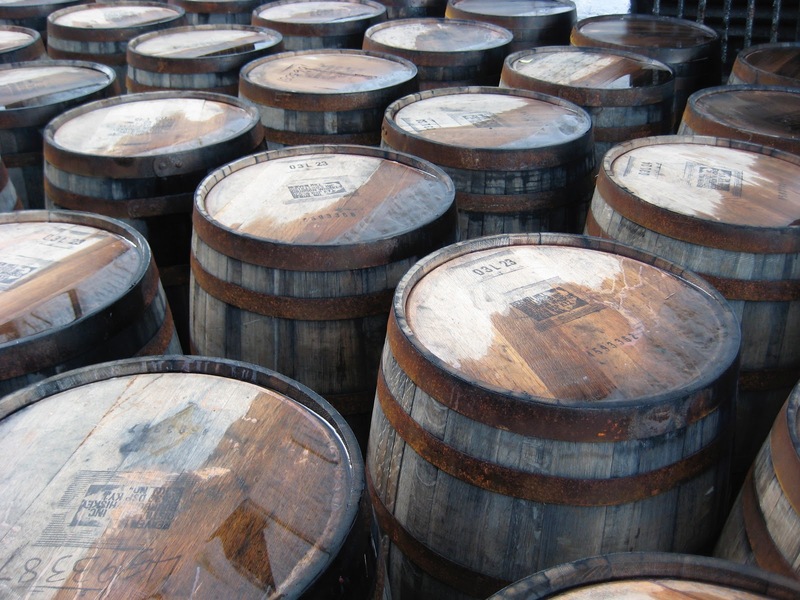 How much of terroir survives the distillation process, and if a significant amount does how much of it stays reasonably conserved after years and years aging in charred oak casks? If they do it's amazing and cannot wait to see it, but it's going to take years if not decades to prove. 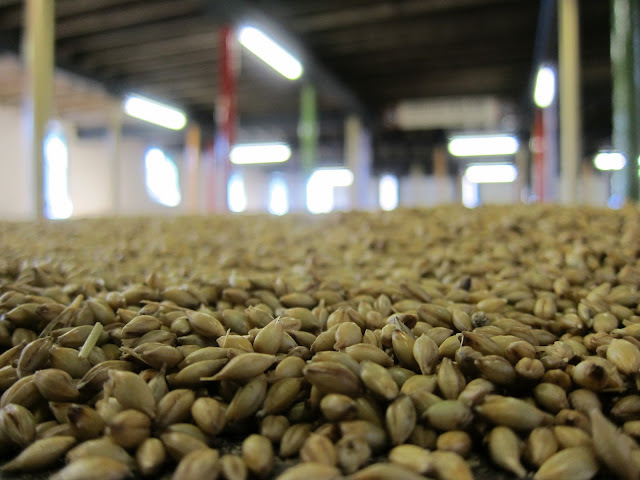 Another strong argument from whisky makers who think that terroir makes a difference is about the barley types used for distilling whisky: "If brewers don't use one type of barley to create different types of beers why would distillers always use the same barley over and over..?" I totally agree with this statement and I concur that there is a ton of room to experiment with different barley types and grain varieties. But to make their point they use a very popular argument that I do not agree with: "What if all wine producers used the same grape..? What if all of them used Merlot..?" I get where they are coming from but I think that this argument relays a totally wrong message to the consumer. The correct statement should be: "What if all Cognac producers used one type of grape..?" Because I think the fair comparison should be between two distilled and cask-aged products not between whisky and wine. Again the qualities of grain or grapes that are carried through fermentation are not comparable to those carried through distillation. On the other hand guess what? Cognac must be distilled at least 90% from Ugni Blanc, Folle Blanche and/or Colombard grapes and Armagnac can only use ten different varieties of authorized grapes. So, not exactly "one type of grape", but also the sky is not the limit for them. Speaking of differences between distillers and winemakers a strong consequence of working with terroir is also respecting and accepting the inconsistencies between vintages. Is the whisky industry ready to embrace the unpredictability of the quality of their grain supply between harvests after committing to one farm only? Or are they ready to give up irrigation systems to get the most out of their terroir? Hard to tell... French soil scientist and wine consultant Claude Bourguignon once famously said to an Australian winemaker: "If it is impossible to grow vines without irrigation in a vineyard then you have no terroir. "* Winemakers have been always at the mercy of nature. A hailstorm or mildew or an extreme rainy or hot year can cause severe damage to their crops shutting them down completely for that vintage. Even the big producers like Chateau d'Yquem had to skip vintages in their history. Both terroir and using different barley or grain types are highly innovative and incredibly exciting ideas in whisky making which could push the industry to its limits and create a new generation of fresh-minded whisky makers and eliminate the lazy practices of some others. But in my opinion whisky industry should introduce its own terms and write its own rulebook instead of appropriating wine practices and diluting their definitions. Thanks to Robin Robinson for his invaluable input.